I have used these 2 together so I can't really tell wich one is better. But I can definitely tell that both of them works great. I still get my breakouts once or so in a month, but I guess it's normal. 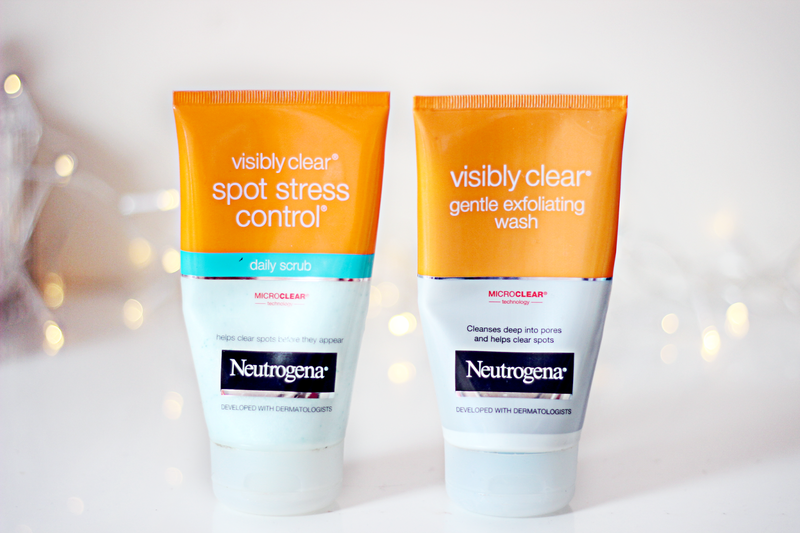 You can find them in any store and Boots have a deal on Neutrogena's products 2 for £5, which is great! Ok, this has to be my absolute favorite. Boots Tea Tree & Witch Hazel product line is amazing! And it's so affordable, that it's just too good to be true. I have almost all products of this collection and they all work wonders. This face exfoliating scrub can be a bit rough on the skin (even painful), so I always rub slowly in circular movements to avoid irritaiting my skin. It fights spots extremely well and it's not drying at all. 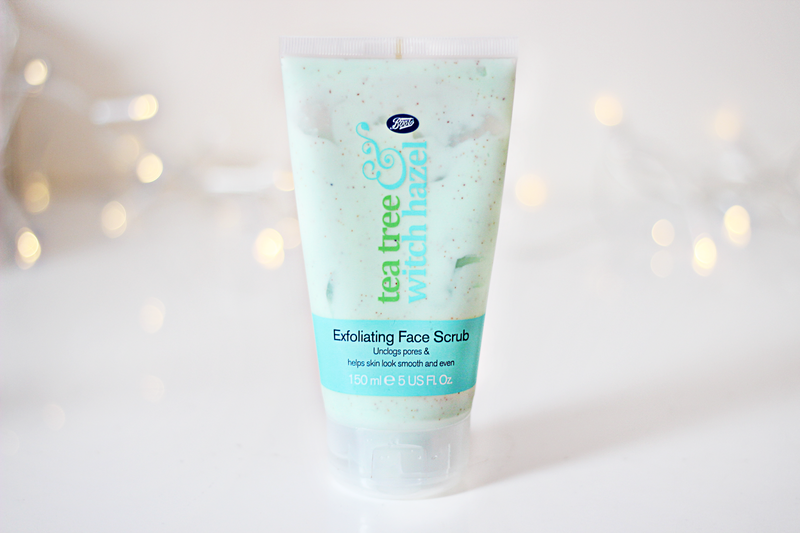 I highly recommend to try Boots Tea Tree & Witch Hazel products, you won't be dissapointed. 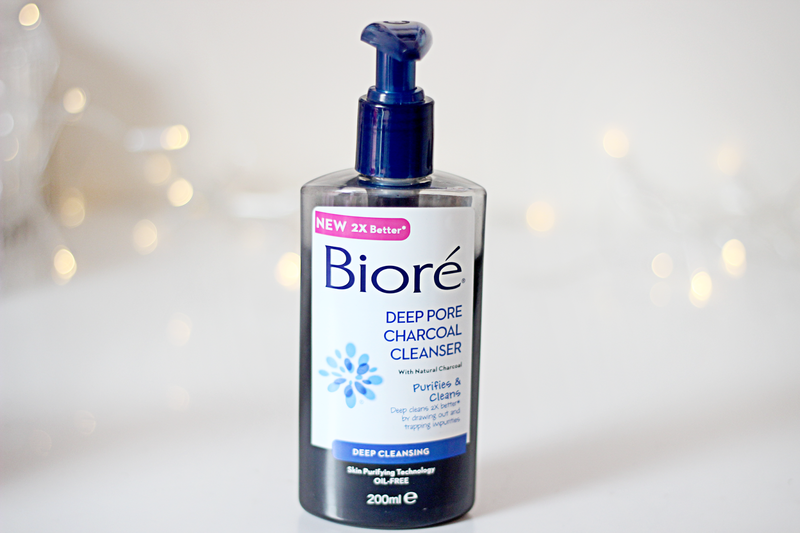 I have read many good reviews about this cleanser, so I wanted to try it out myself. I love how soft my skin feels after using this product. My skin looks a lot more radiant and fresh. The wash itself cools your face down and gives you that clean tingly feeling. You only need one pump for the whole face and neck area. 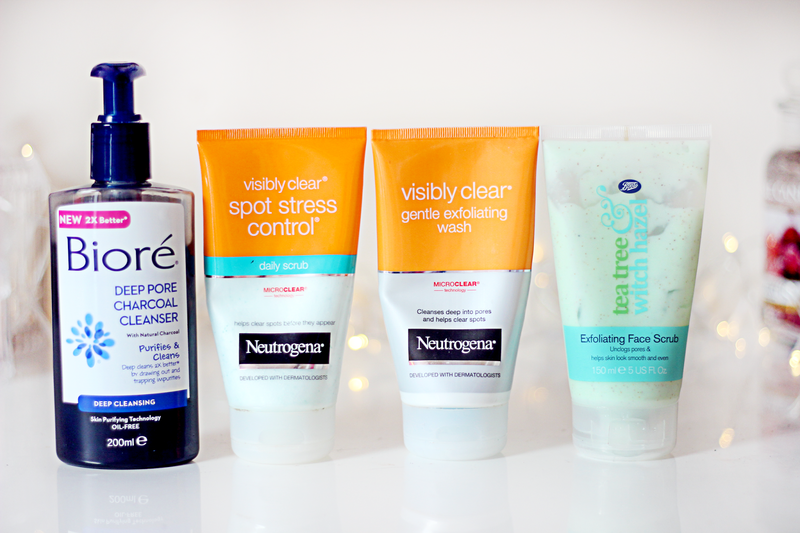 Let me know your favorite facial cleansers.